Online ordering menu for MO'S BEST EATERY. 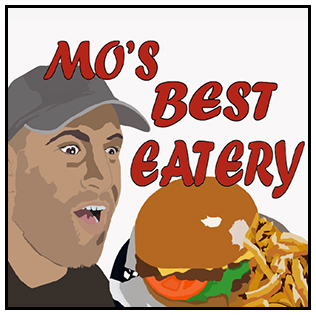 Come try our burgers, grinder, and sandwiches here at Mo's Best Eatery in Arlington, Texas! Try one of our salads including the American Greek Salad, Chef Salad, or the Mo's Best Salad featuring beef, bacon, pastrami, and New York Strip Steak. Find us south of I-20 on Matlock Road. We're near the Parks Mall at Arlington and Cooper Street Plaza. Order online for carryout!